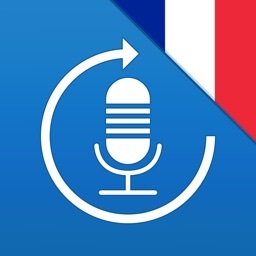 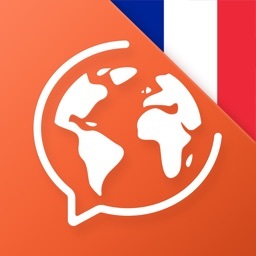 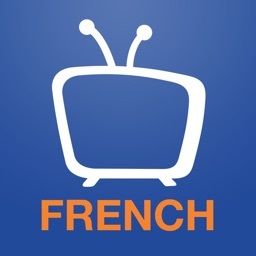 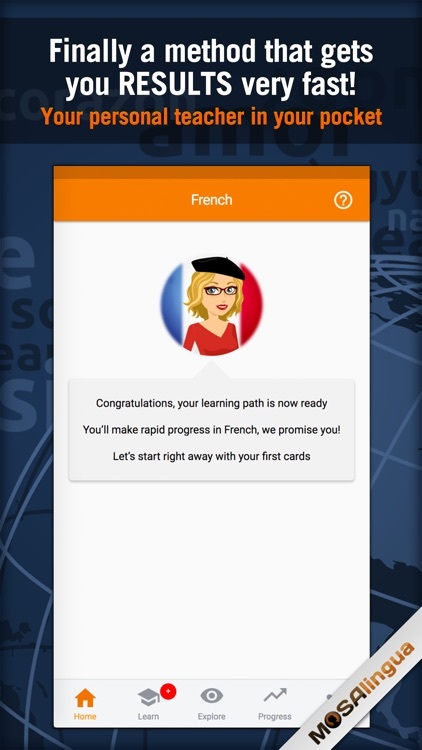 Learn French in no time with this language app. 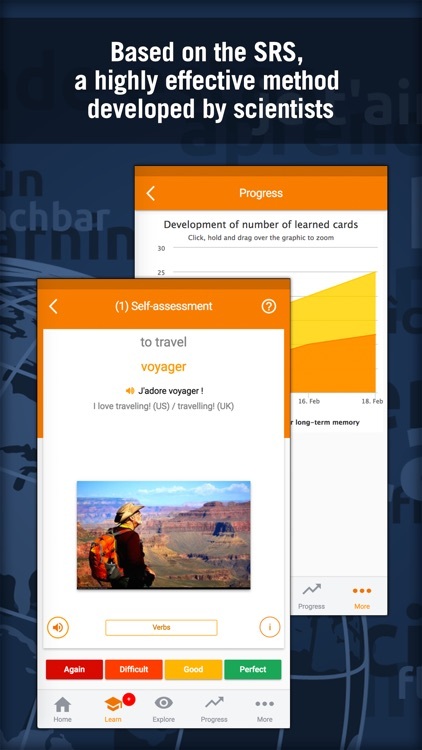 It’s for everyone from students to frequent travelers. If you don’t stick with it, MosaLingua won’t do you any good. 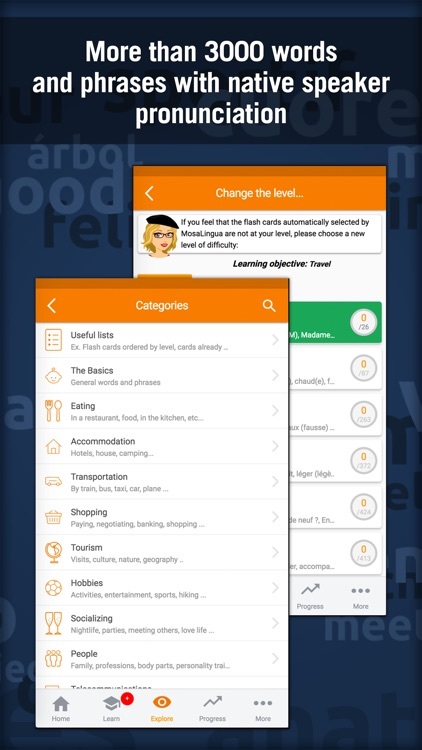 Like learning anything, it takes commitment and repetition. 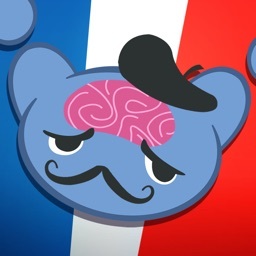 If you’ve always wanted to learn a new language, here’s your chance. 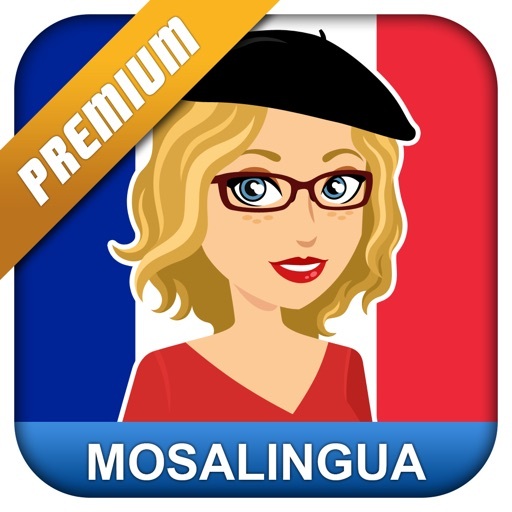 MosaLingua covers everything you need to know to interact with native French speakers. 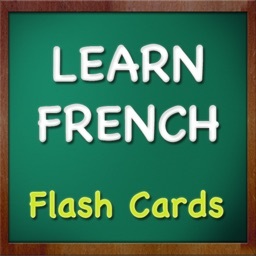 Even if you’ve been working on learning French with another service such as Duolingo, this will help you flesh out what you know. 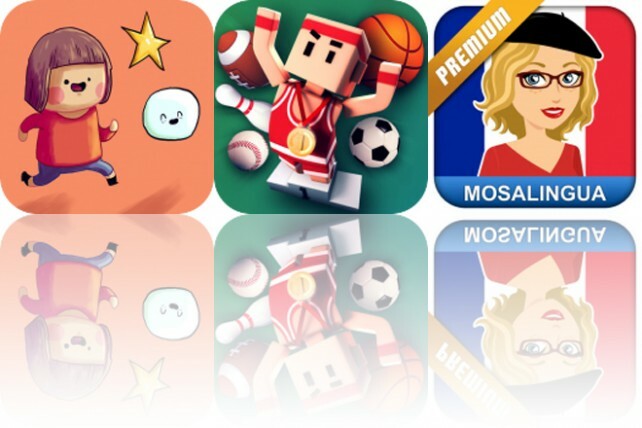 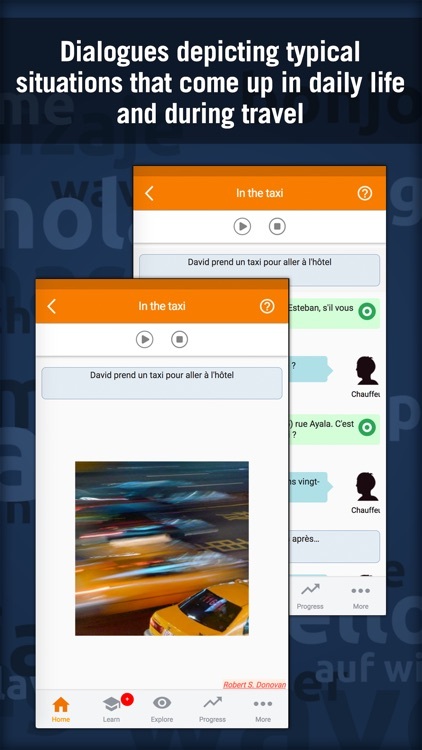 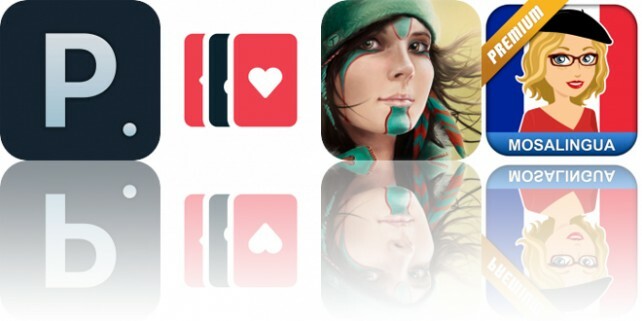 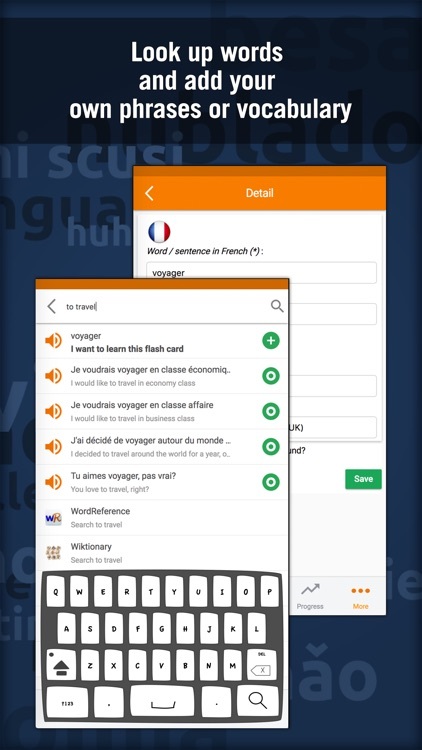 pack "Slang, jargon and informal expressions"
pack "Sound like a native speaker"
pack "Take it to the next level"
pack "Boost your vocabulary in a flash"
pack "Avoid falling into French-language traps"
Today’s AppsGoneFree list includes a percentage calculator, a card game, and a relaxation app.